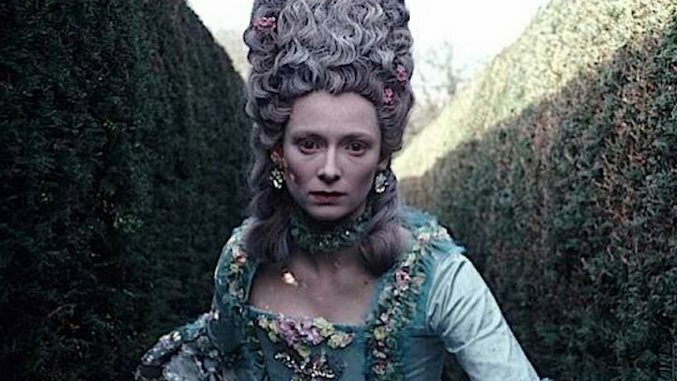 Tilda Swinton played opposite David Bowie in his 2013 music video “The Stars (Are Out Tonight).” Now that the Thin White Duke is gone, we can’t imagine anyone better suited to take up his mantle than Swinton, another thin white Brit with a penchant for androgyny and performance art. Her ethereal appearance, all angles and eyes, is the perfect medium for the nuanced roles we’ve come to expect from her, from the sexual shape-shifter Orlando to the tortured parent of a killer in We Need to Talk About Kevin. Swinton does comedy too: In February she appeared in her second Coen brothers film, Hail, Caesar!